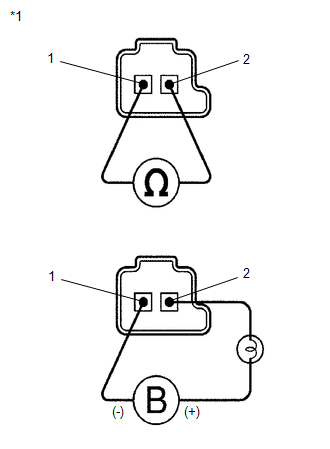 Refer to DTC P2714 (See page ). 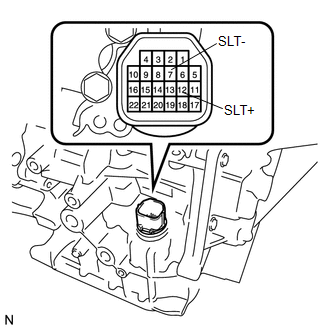 Open or short is detected in shift solenoid valve SLT circuit for 1 second or more while driving (1-trip detection logic). 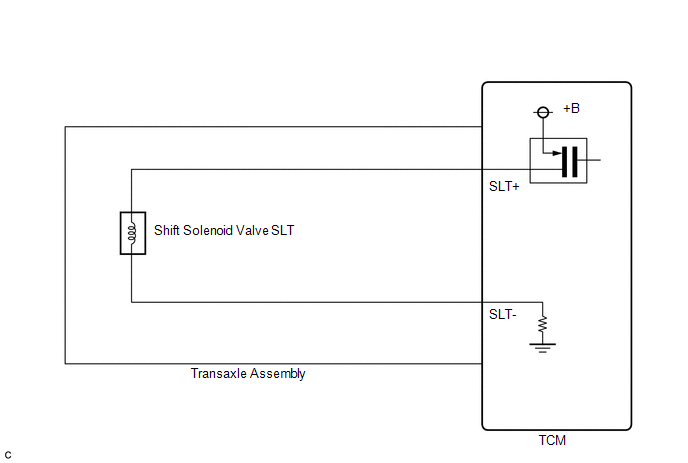 When an open or short in the linear solenoid valve (SLT) circuit is detected, the TCM interprets this as a fault. The TCM will turn on the MIL and store the DTC.